bends to virtually any shape. 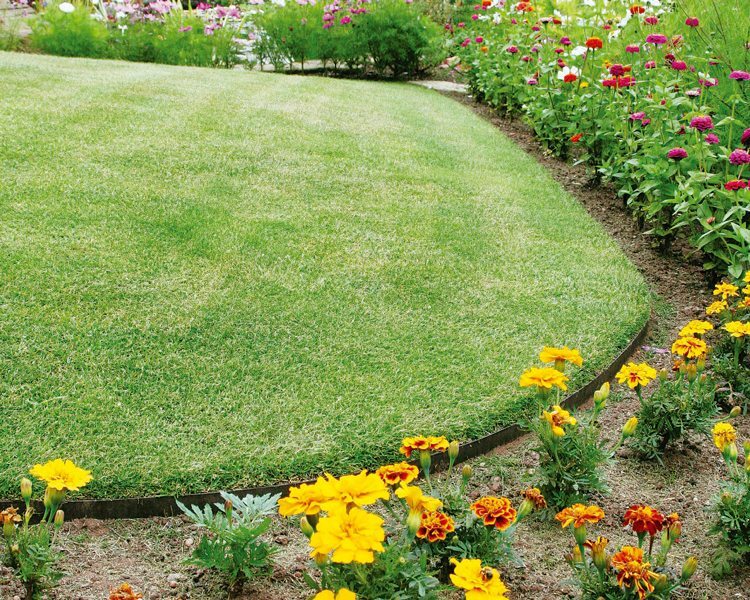 EverEdge – a brilliant, simple and long lasting way to maintain tidy garden edges. 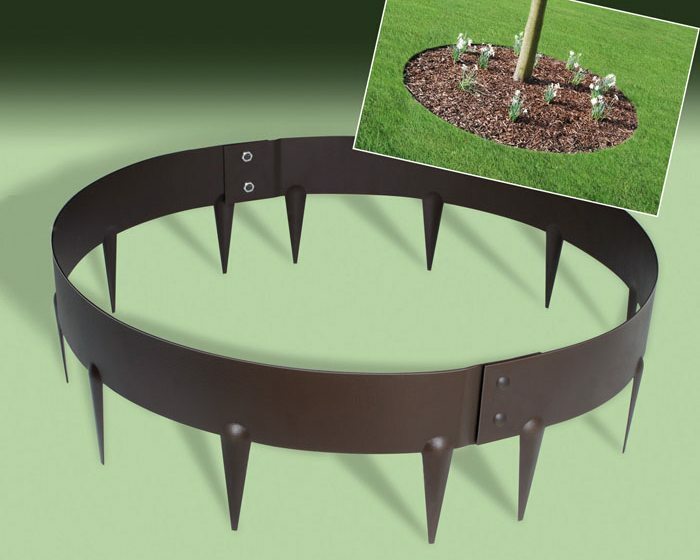 The edge and the spikes are all made from one piece of steel (no extra pins, pegs or joiners). 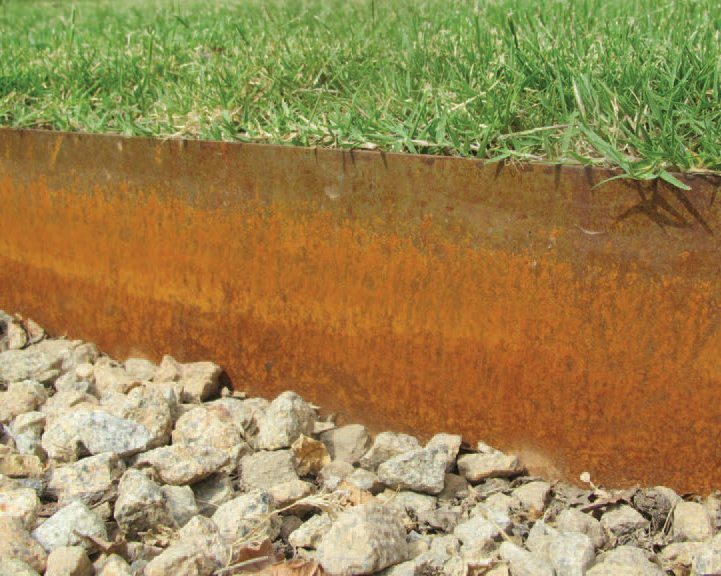 EverEdge flexible steel garden edging is easy to install, bends to virtually any shape and is available in a variety of colours and depths. 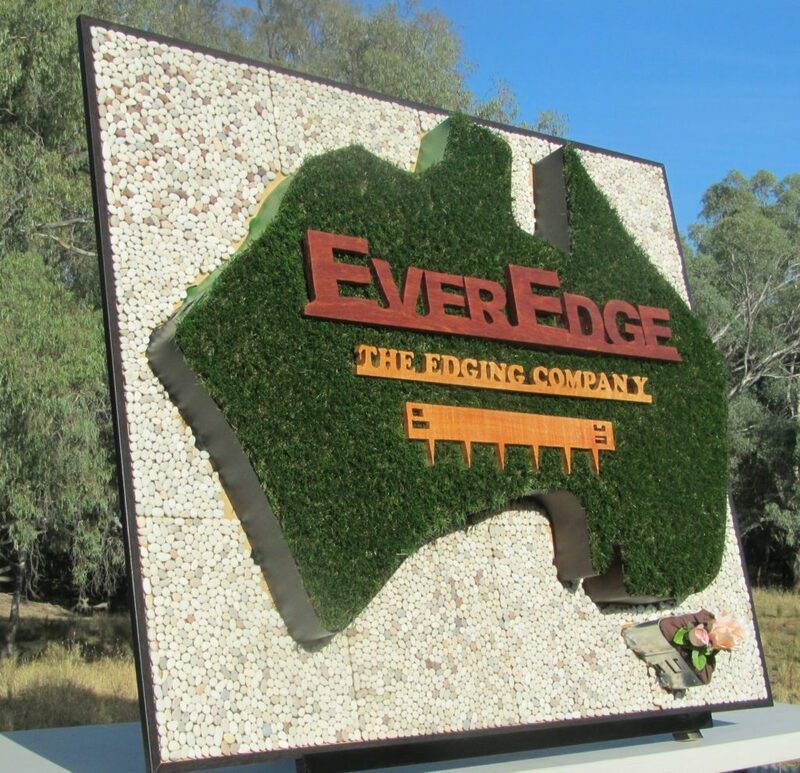 EverEdge is available Australia wide through our stockists or if you don’t have a stockist near you, we also deliver to your door through our online shop. Intended to be mown over, colours are brown, black, galvanised or Cor-Ten rusted. 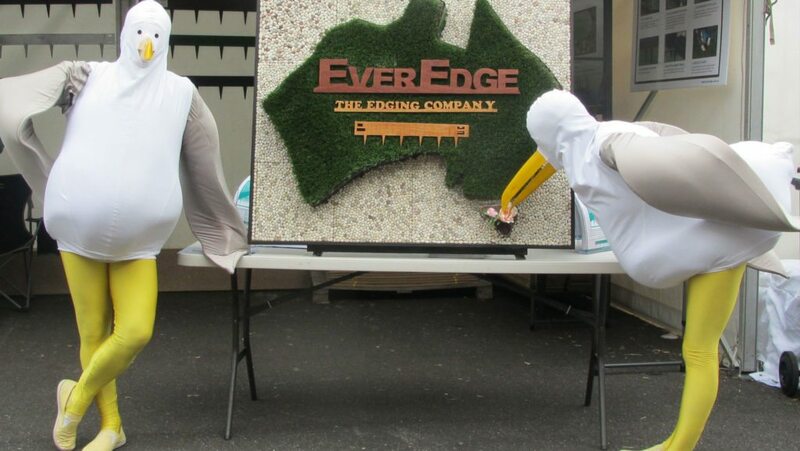 EverEdge is available Australia wide through our stockists, or if you don’t have a stockist near you, we also deliver from our office and warehouse in Benalla – North East Victoria, to your door through our online shop. If you want perfect edges to stay perfect – use EverEdge. 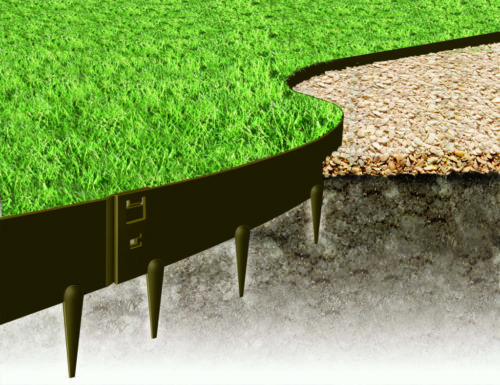 For large and small gardens alike you can reduce maintenance costs and tedious re-edging by installing EverEdge just once. An excellent product. What a great product. EverEdge steel garden edging has made the path construction so much more straightforward and quicker to build. The curves are so easy and look great too! Thanks for all your help!